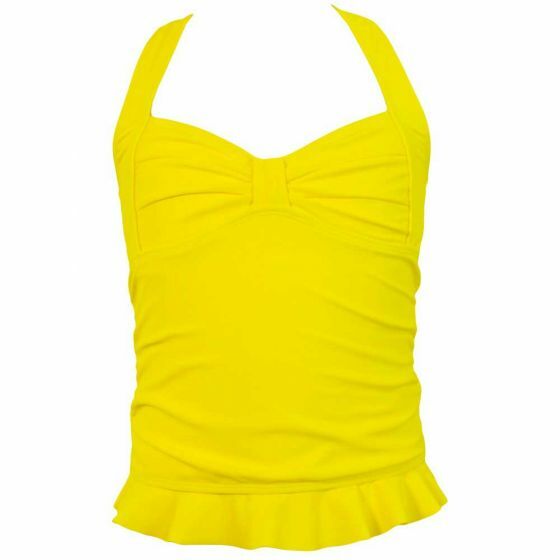 Now you can have a mermaid tankini top in a bright and sunny yellow! 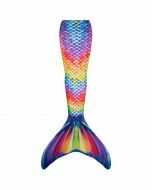 Our classic clamshell style provides the best coverage and comfort in a design that coordinates beautifully with several of our mermaid tails, including Destiny's Tropical Sunrise and Serena's Rainbow Reef mermaid tails. Tankini top only. 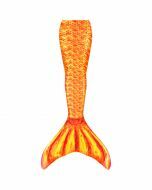 Want to enjoy mermaid life to the fullest, without questioning your swimsuit coverage? Look no further than our Mermaid Clamshell Tankini Top! Made of fade-resistant swimsuit fabric with a four-way stretch, this tankini top is the perfect choice for an active lifestyle. You’ll understand why Fin Fun designed swimwear that lasts when you see other mermaid swimsuits fail! Our mermaid tankini tops and bottoms are resistant to chlorine and salt-water elements found in the waters you’ll swim. Take comfort in knowing your swimwear colors will stay bright and true with proper care. 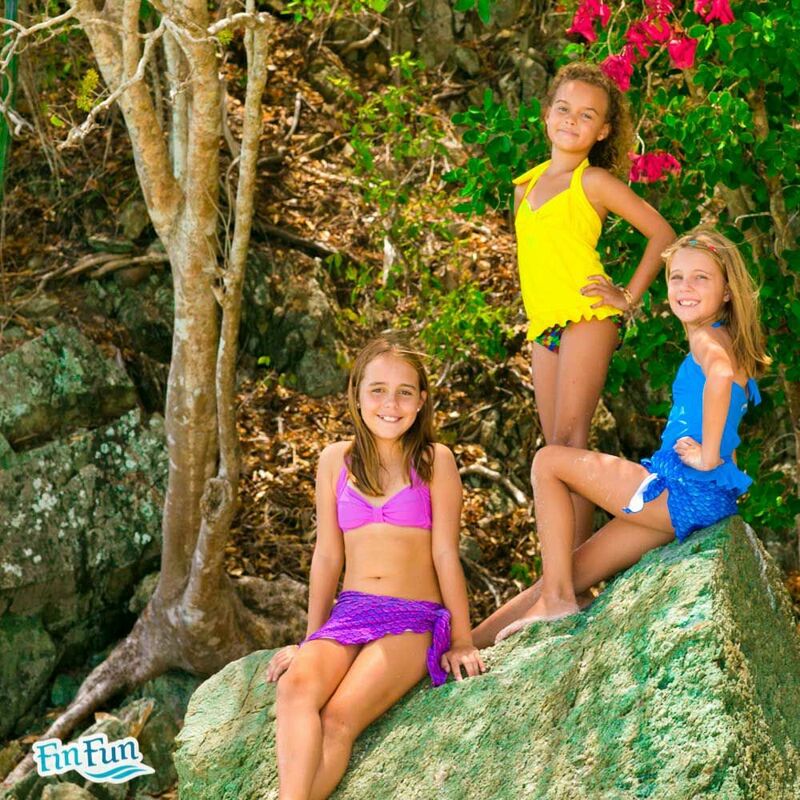 Get ready to show your friends how real mermaids swim in swimwear from Fin Fun!